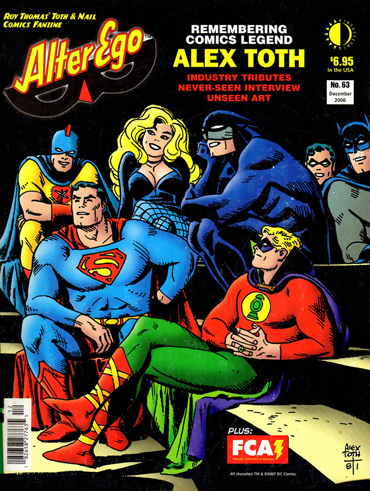 The work and thought process of Alex Toth is discussed as well as newspaper comics we had never seen or didn’t bother reading when they were being published. Don talks about the incredible work of Matt Howarth while Al stays silent until Howard Chaykin is brought up. 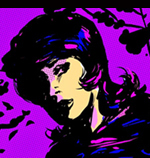 Alter Ego 63 Remembering Alex Toth.